We are one of the finest door fabricators in London and have been manufacturing market-leading products for over 40 years. 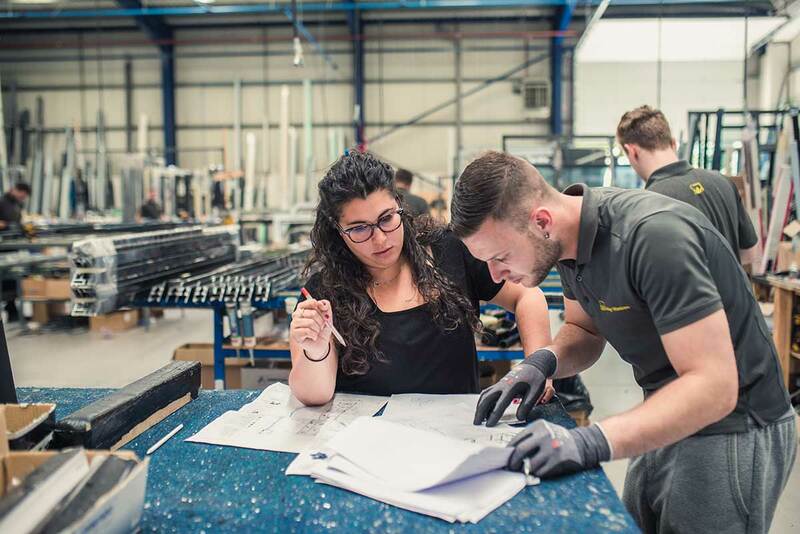 Crafted on-site at our impressive Watford construction facility, every one of our doors is a masterpiece of modern engineering that brings their wealth of features and benefits to homes throughout London. Read on to see five distinct reasons why Arkay Windows are London’s go-to door manufacturer. From the unique folding functionality of modern bi-folds to the beautiful European aesthetic of our French doors, we stock some of the most visually pleasing and beneficial products on the market. 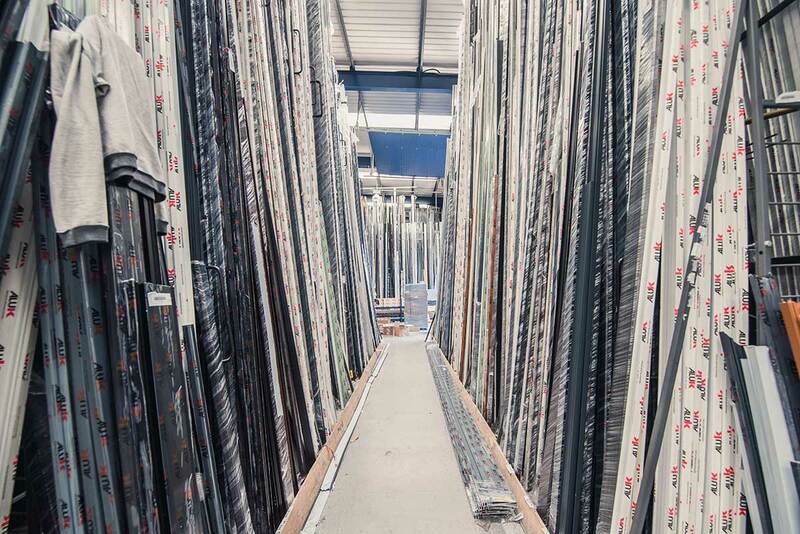 Arkay are one of the industry’s most experienced fabricators of modern double glazing, and as such we work with a variety of door designs and profiles. We also construct our many products in accordance with a series of impressive profiles designed by industry giants. The AluK BSC94 and BSF70 profiles for example were selected due to their PAS 24 certification and other notable features. When you work with Arkay, you stand to enjoy all the benefits that contemporary doors have to offer. Security, thermal efficiency and durability are just a few of the integral characteristics that all modern doors should offer. When you work with Arkay, you stand to benefit from all of this and more no matter which of our designs you choose. To name but one example, some of our profiles provide U-values as low as 1.6 W/m2K, or even lower with our optional triple glazing. Multi-point locking mechanisms are also installed in our products as standard, and other features such as our internally beaded profiles will reinforce the profile and make removing it that much harder. Our products are also resistant to the damaging effects of wind, rain and snow, while also offering incredible acoustic performance. Our on-site manufacturing facility produces all the market-leading quality you can expect from Arkay. This means that when you choose to work with our team you’re supporting, and getting the best of, modern British business. 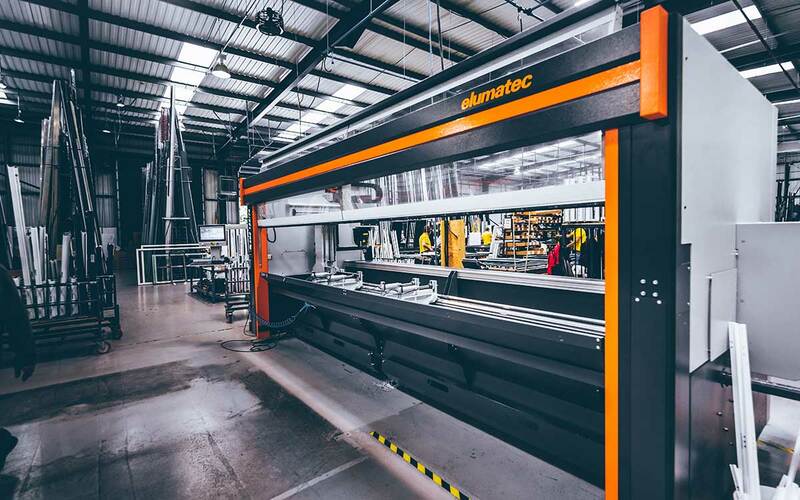 The fabrication process is monitored by a team of specialist experts that make sure every product that leaves our facility is a genuine masterpiece. After basing our initial concepts on the fantastic designs offered by AluK, we’ve subsequently split our products into a series of distinct door profiles. Ranges such as InfiniGLIDE 6 and InfiniGLIDE 3, EdgeGLIDE and PanoGLIDE provide slim interlocks and outstanding insulation. Meanwhile, the Pirnar range of doors offers structurally bonded glazing and electro-mechanical handle and locking mechanisms. On the other hand, our Schuco aluminium doors utilise a unique slide-and-lift system and variable glazing thickness dependent on your requirements. The uniFOLD door offers a slim 120mm glass-to-glass sightline and an internally beaded profile. These are just a few of the benefits of our incredible doors, and our teams would be happy to advise you further. One of the biggest reasons to pick our products is that we are an officially accredited fabricator of leading home improvements. 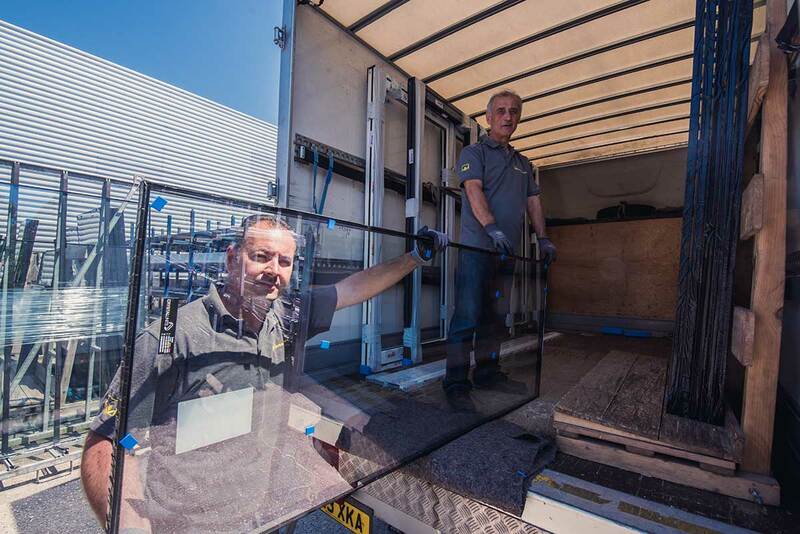 With over four decades worth of experience behind us, we’ve gradually built up our portfolio to the point where we are now a proud member of the Glass & Glazing Federation that only deliver high-quality products. We are also FENSA regulated, which means that we regularly meet and surpass the strictest industry standards when it comes to quality. This monitoring is also extended to our products themselves, and their many benefits, such as the AluK BSF70’s Secured by Design status, contribute to our continued recognition by this industry regulator. 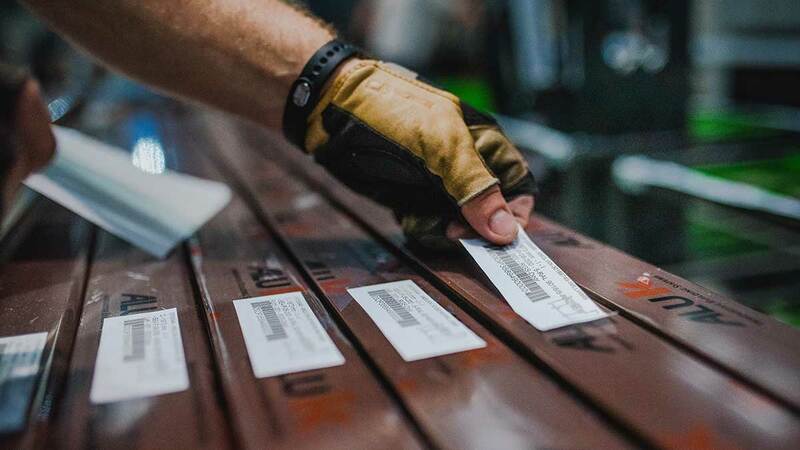 If you think that we sound like the perfect door manufacturer for your requirements then reach out to the Arkay support team today by heading over to our contact page. We’d be more than happy to answer any questions you have about our products. You can also view a breakdown of our door specifications on our online resources page. Alternatively, you can request a free, no-obligation quote with our online tool. Head over there now to make the most of this handy program and get a personalised price without any of the fuss of speaking to somebody first. In the meantime, if you find yourself in the Watford area then be sure to visit our on-site showroom where we have a selection of products on display.